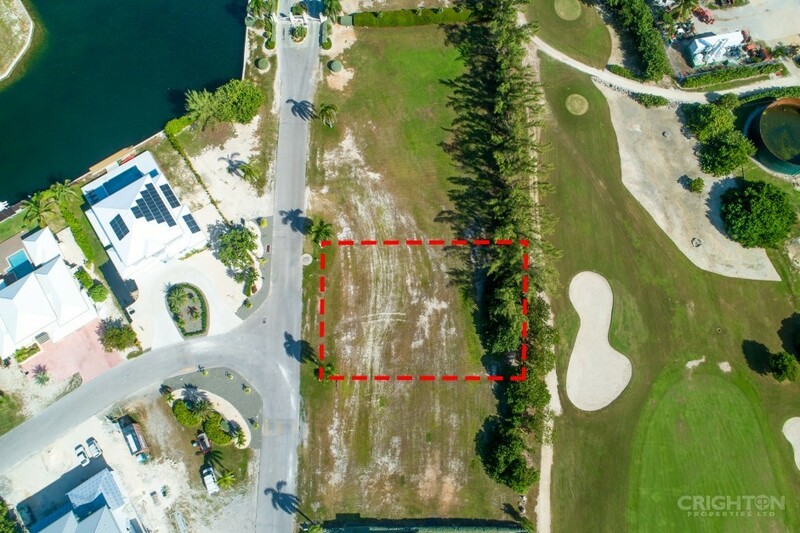 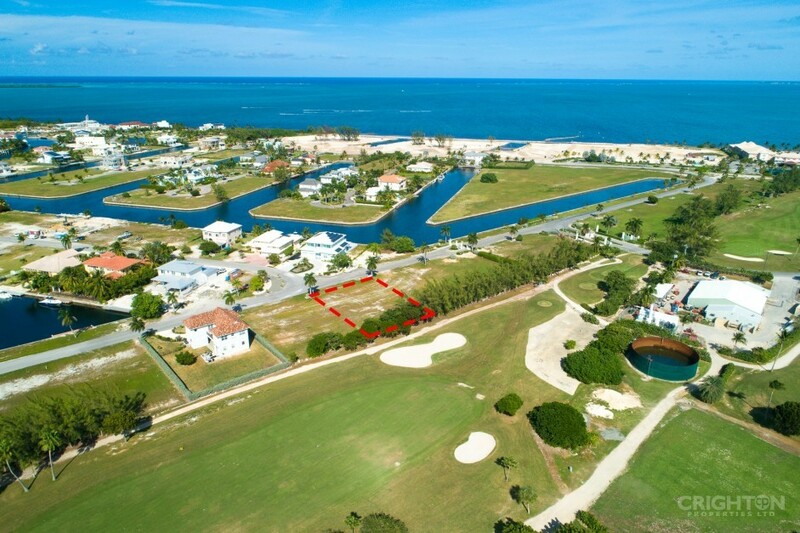 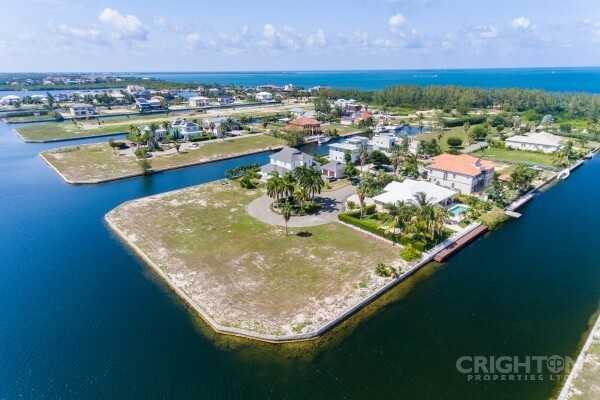 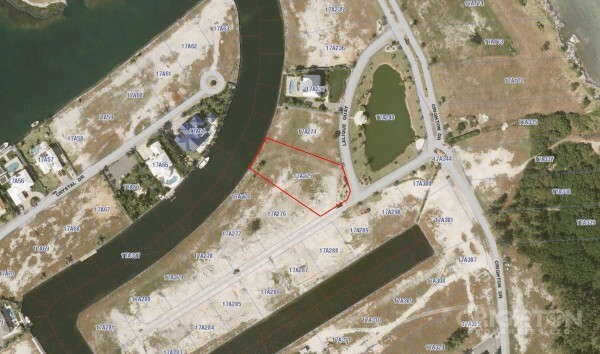 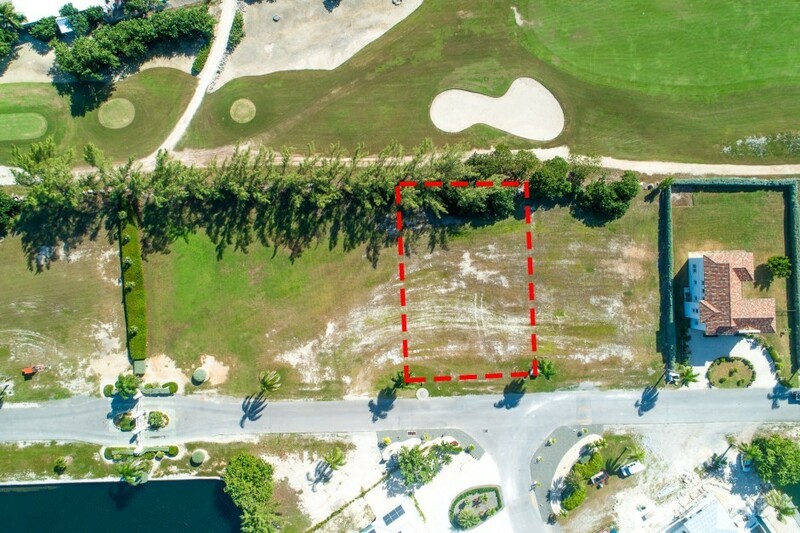 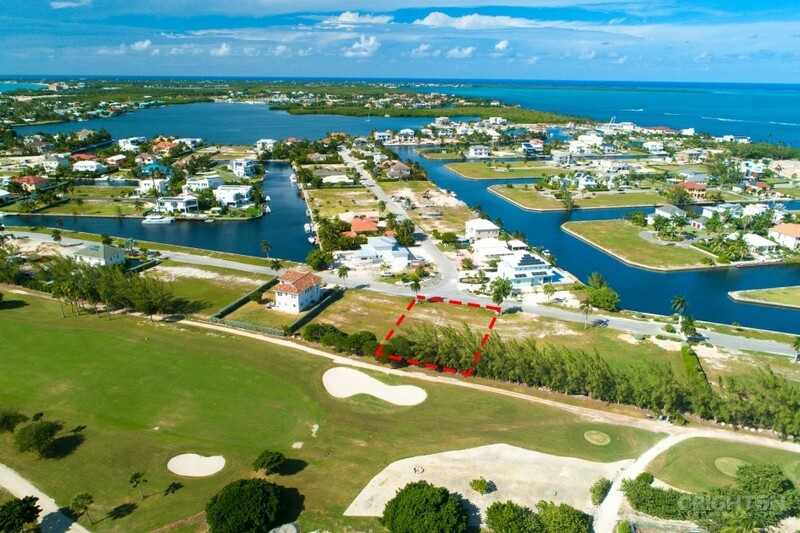 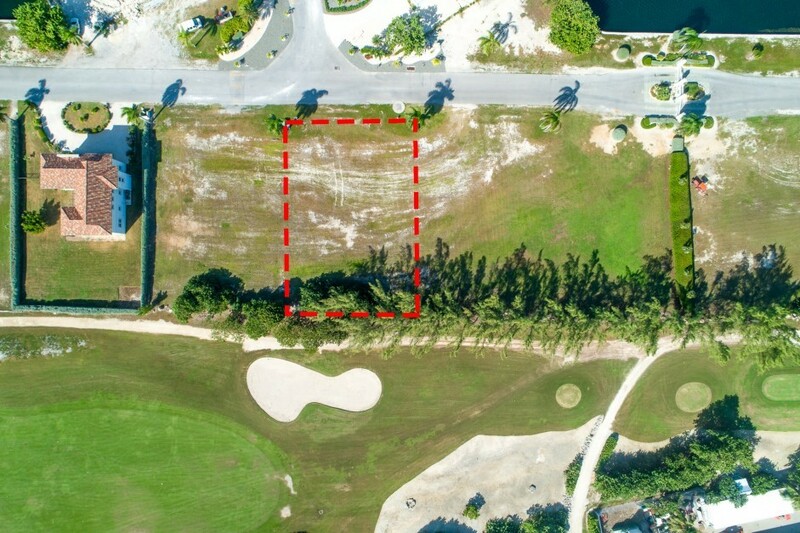 One of the best priced golf course lots in prestigious Crystal Harbour! 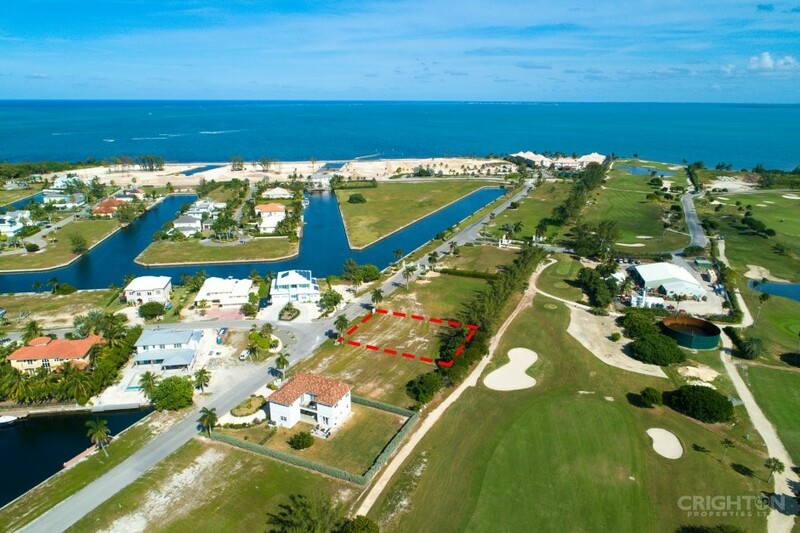 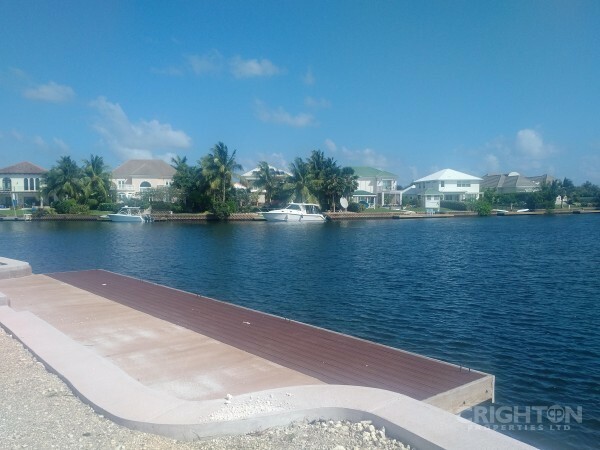 Located in the exclusive Seven Mile Beach resort area near fine restaurants, shopping and just minutes from the beach. 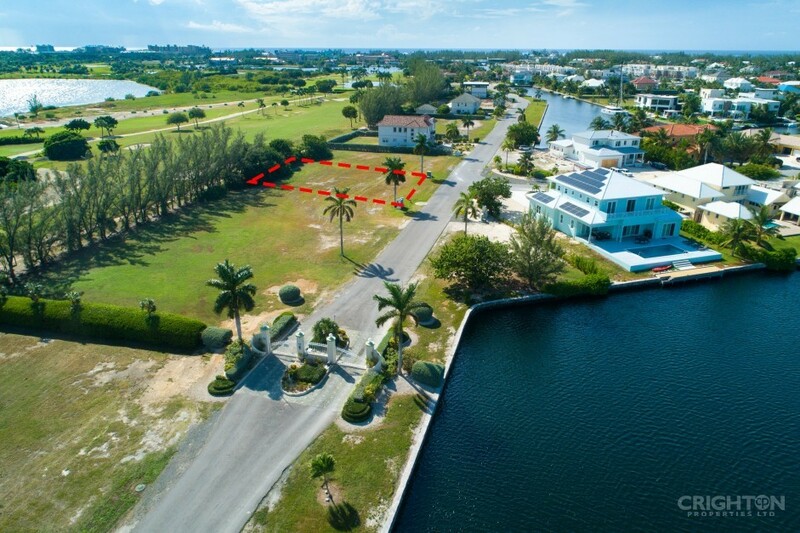 Fantastic site for a luxury home! 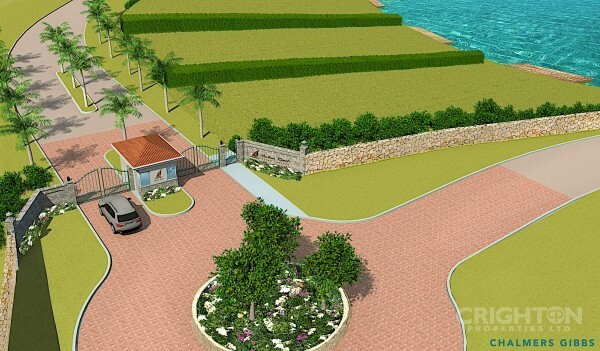 Dimensions are approximate.